When a great idea begins to materialize, it usually does so on paper, that's where the possibilities become infinite. For the designer Joel Escalona, is hand is an extension of his mind, and the tool he uses to sketch is like a magic wand that allows him to create and design what in the world of ideas he expects to be discovered. It is not fortuitous that Joel uses a Montblanc M to capture his wit on paper. His weight, the finesse of his stroke and the accuracy of the instrument have become infallible for the designer obsessed with details. 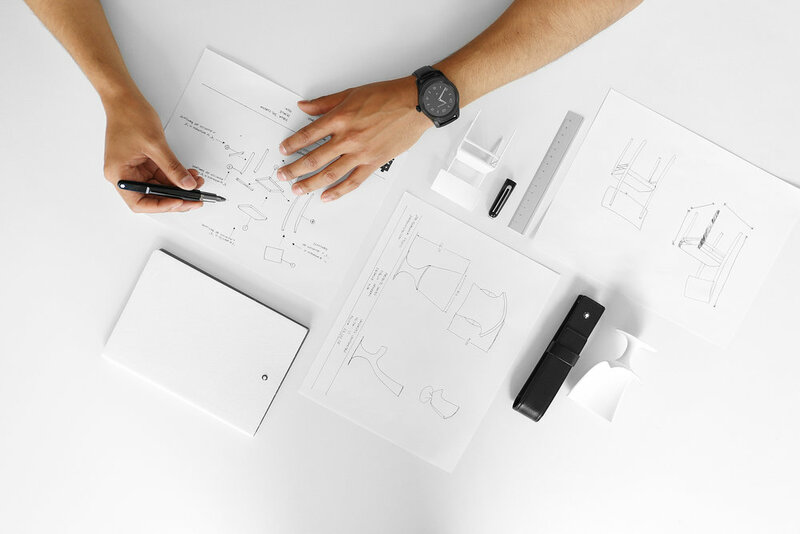 Montblanc did not overlook the choice of Joel and together they launched a global campaign to celebrate high-end design, the one that chooses the materials of the highest quality and in which the precision of the manufacture reminds us of the watch industry. It is the first time that the German firm collaborates with a Mexican designer. The collection of Personal Editions, Balance, was the chosen one to give channel to the campaign. Balance was presented for the first time at the 16th edition of ZONAMACO, the most important Contemporary Art and Design fair in Latin America. Along with the 10 pieces of limited edition, the sketches showing the first strokes of a collection that, on tour around the world, has aroused the interest of curators and collectors, were also exhibited. The original sketches, made on paper with the Montblanc M that faithfully accompanies Joel in his creative process, were also put on sale. 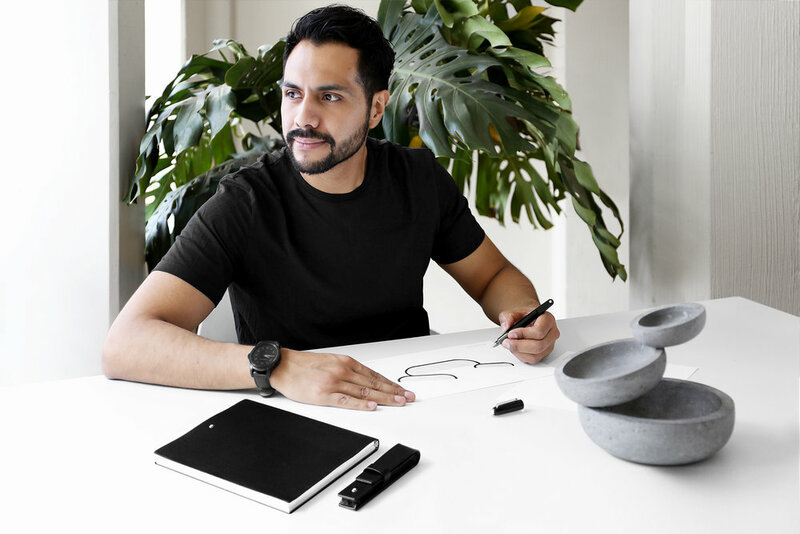 Joel Escalona and Montblanc not only share the value for design and commitment for the impact it has on people, now they are also accomplices of a story that seeks to seduce the most demanding consumer from the first stroke.